This is a collection of information I believe is helpful for client's and the community to better understand concerns related to our mental health. It's Getting Sunny, But Why Do I Still Feel Sad? It’s April in New York City, and most of the country, which means many things are just around the corner, i.e. summer Friday’s at work, weekends spent on the beach with family and friends, longer days of sunlight, warmer weather, and upcoming vacations just to name a few. While these are terrific things to look forward to, many people around this time begin to notice they are not quite as “happy” as their friends and family around them. “What does that mean?” “Am I depressed?” What you may have written off as seasonal affective disorder, or low feelings in mood from the lack of sunlight and Vitamin D during the winter months, may be lingering symptoms of depression. You may be asking yourself at this point, “How do I know if I have depression or I am just sad?” or “How do I get better?” Both of these questions I would like to address in this article. But what is depression, anyway? Interferes with one’s social interactions, behavior, thinking, and biological functioning. While gaining help is not simply a one size fits all process, there are many forms of treatment that is evidence and best practice approaches. I will walk through several of the modalities that are highly recommended. There are loads of texts published today on the topic of depression and cognitive behavioral techniques individuals can challenge their thinking, depression, and feelings to self help. While some of these books may not be helpful for everyone, they can be very insightful components to any of the following treatment modalities. 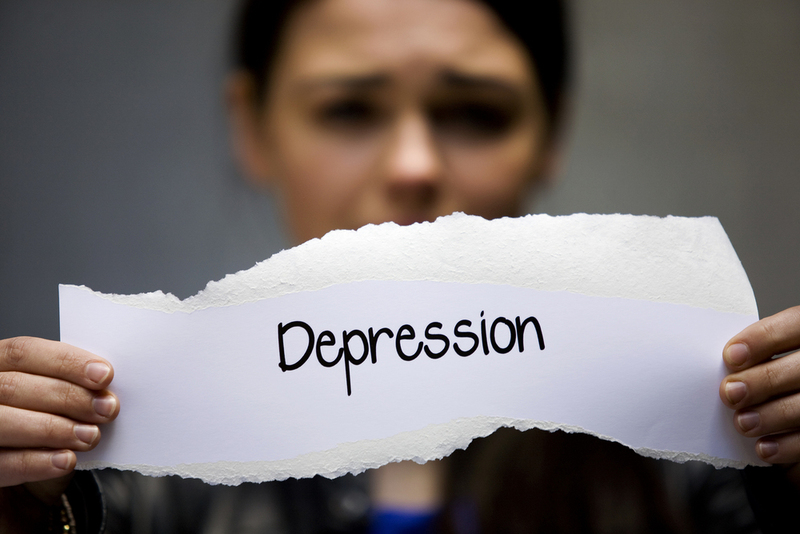 The treatment of depression through prescription anti-depressants can be highly effective. Many anti-depressants are also known as selective serotonin reuptake inhibitors (SSRI). There are dozens of SSRI’s prescribed today, including Paxil, Prozac, and Zoloft Medication, SSRIs and the like, are particularly important if your depression feels biological, not stemming from anything acute or chronic within your environment. If you are able to identify with these issues of clinical depression or you know someone who does, the most effective treatment for clinical depression is seeking a mental health provider for support. This may take the form of psychiatrists (MD - both medication able and non-medical psychotherapist), Clinical Social Workers (LCSW or LMSW), Marriage Family Therapist (LMFT), or Mental Health Counselors (LMHC). These professionals are specific to NY state and may vary if you live in other states. Preston, John. You Can Beat Depression: A Guide to Recovery. San Luis Obispo, CA: Impact, 1989. Print.